After the delivery of the baby, the body of the new mother starts recovering from the phases of pregnancy and delivery. During the first week after delivery, some women manage to have normal glucose level in the blood, but some may have odd sugar level swings. 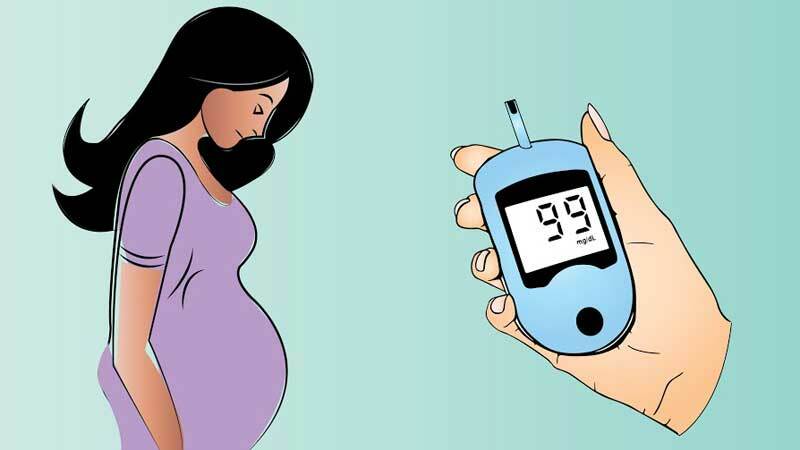 Normally, blood sugar level is checked at various times before you get discharged from hospital in order to check if gestational diabetes has been resolved or not. It is natural that during the first week after delivery, you will feel stressed, tired and lack of sleep. This may lead to napping at odd hours like breakfast or lunch time. Skipping meals may make your sugar level low which is really very dangerous. So, it is very essential to have healthy meals at the proper time. It is very important to get your sugar level tested frequently after six weeks of postpartum. Weight control is very necessary to control diabetes. It also reduces the risk of gestational diabetes in the next pregnancy. 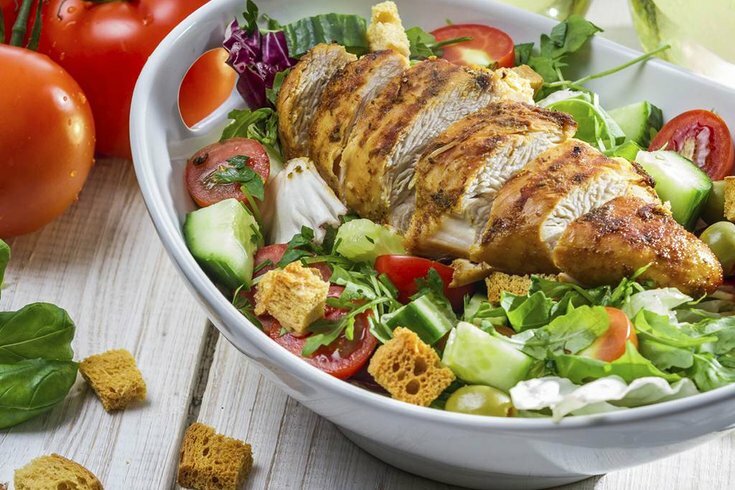 Following a healthy diet chart that includes vegetables, fruits and grains is extremely helpful if you have high blood sugar after childbirth. You should continue medical care follow-ups and do all the recommended tests. Exercising daily for at least 30 minutes for five days a week really helps in normalising your blood sugar level. 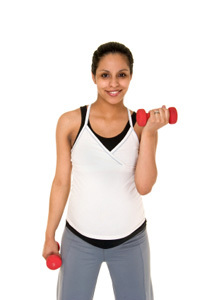 Try to do light work, have a warm bath or try walking after childbirth. Breastfeeding is absolutely safe and good for women with diabetes; it also lowers the risk of Type 2 Diabetes. Normally, gestational diabetes goes away immediately after delivery. In case, if you are not totally cured of gestational diabetes immediately after childbirth, it should be cured within a few weeks or months. After delivery you may feel mental or physical distress. Following healthy habits after delivery will reduce these issues, making you and your baby healthy. What happens when you develop gestational diabetes? Copyright 2018 FernandezHospital. All Rights Reserved.